You know you should have stopped at that last shot but the guys kept cheering you on. Now you’re awake feeling like the weight of the world is on your shoulders and there’s a planet size drum beating in your head. Sound familiar? If yes, here are some tips to help ease your pain. Water is a must when you have a hangover. As you may have noticed due to your frequent bathroom trips while drinking, alcohol is a diuretic and cause dehydration. 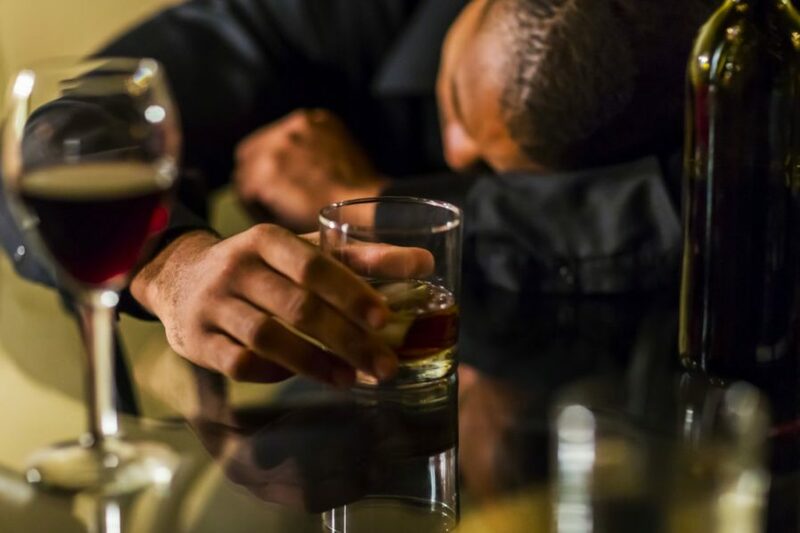 This dehydration and loss of essential fluids contribute immensely to the hangover you feel the next morning. After a night of drinking, make sure you do not go to bed without drinking at least three cups of water. If you’re already experiencing the hangover, make sure you stay hydrated all day. Most people turn to coffee to keep them alert even when they are not experiencing a hangover. Caffeine can help suppress or increase the effects of a hangover depending the metabolism of the person involved. It is advisable to understand how your body reacts to caffeine before trying this tip. One of the major side effects of a hangover is the inability to keep food in. This is because the liver is too busy metabolizing alcohol and cannot take any extra load. In addition, because of the amount of urination, blood sugar reduces and the liver is too overworked to produce any extra glucose. That’s where toasts and crackers come in. They may not help with the general sense of nausea you might feel, but they can help get your blood sugar back up.